Thanks to everyone who participated in Blogathon Canada by visiting my blog, and the blogs of all of the other hosts. It was a lot of fun and I have met so many new people, in Canada and around the world! I will be sending you an email shortly - congratulations!! Thank you so very much! 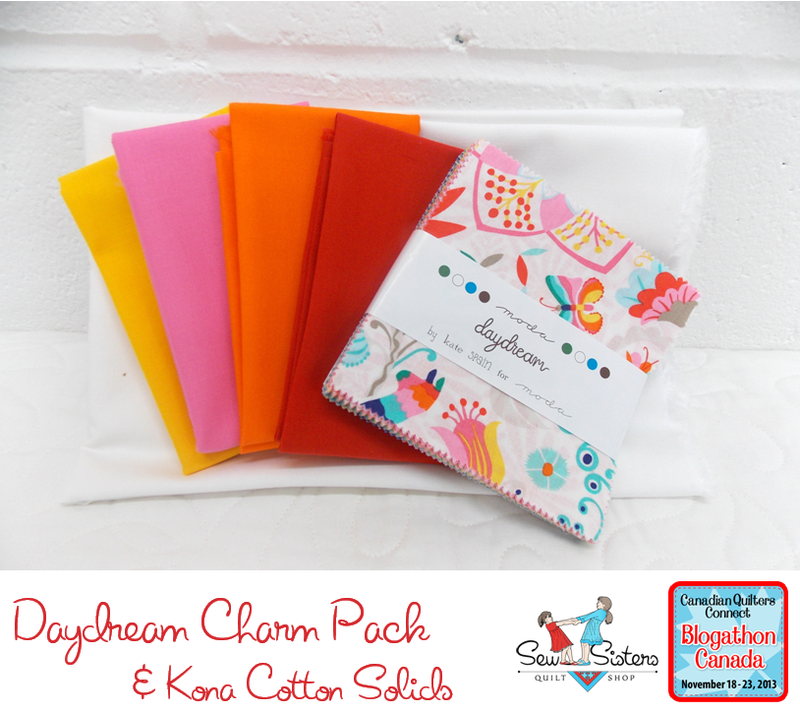 I am very excited to win Kate Spain's Daydreams charm pack with Kona solids to match. I have a 2 month old granddaughter, Ella, who would love a quilt! :-) I enjoyed Blogathon Canada- so much creativity! 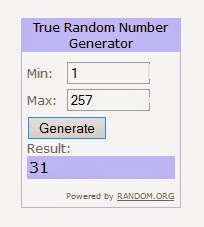 congratulations to the winner and thanks for hosting.Have a great week!